Pinewood, Racecourse Road, Scarborough, North Yorkshire, YO12 5TG. School Holiday Glamping for less than £12.50 per person per night. Save a MASSIVE £121 on a School Holiday Tipi Glamping stay! THIS OFFER SOLD OUT LAST YEAR - SO DON'T MISS OUT THIS TIME! A £50 depost will secure your booking, with nothing to pay until 2 months before arrival. If booking online, please remember to put the reference UKT219 in the additional information box & we will adjust the balance manually. Pinewood Park is Yorkshire's Original Glamping Site, and offers many different types of glamping; including more basic Tipi Tents, Wagons, Shacks, Luxury Couples Cabins with private Jacuzzi Hot Tubs, Family Lodges with large private Jacuzzi Hot Tubs, quirky Wooden Tipis with wood fired Hot Tubs and wonderful Ranch Retreats, also with Wood Fired Hot Tubs. While these galloping options are eco friendly, they do have the option of metered electric. Some glamping options are dog friendly. The camping field has generously sized pitches, with optional metered electric. 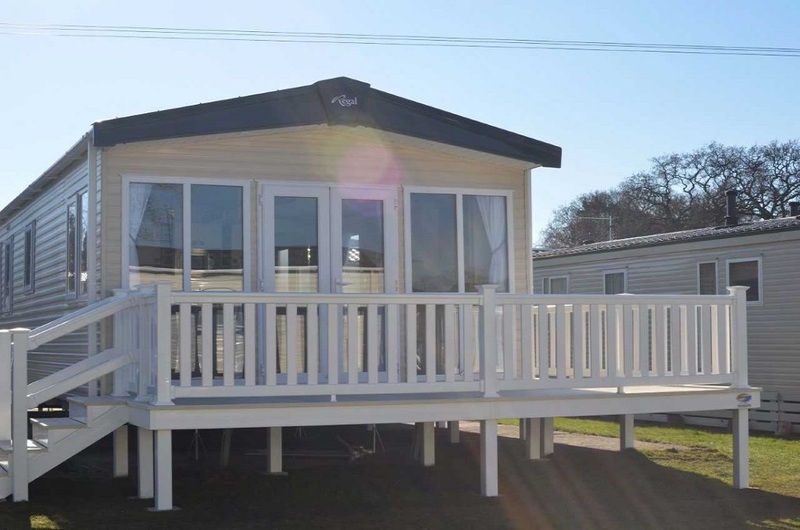 The touring caravan area has hard standing pitches, and is suitable for most types of caravans, RV's, Motorhomes, Campervans, Trailer tents, and Folding Caravans, and also has optional metered electric. Both the caravan and camping area are dog friendly; with up to 2 well behaved dogs welcome, although they do need to be kept on a lead at all times. There's a play field for children, and big kids, which is perfect for ball games, as well as a small woodland area, where children can enjoy making friends, burn off some energy and safely explore the site. Pinewood can be hired exclusively for weddings, events, team building, photoshoots and corporate events. Please check out the website for special offers and the latest news. 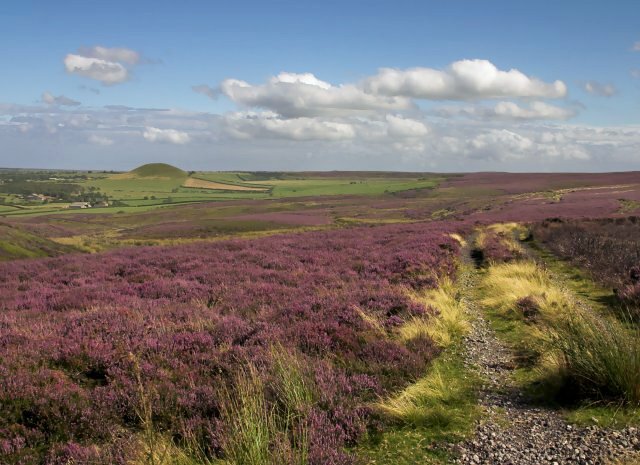 Pinewood Park, Yorkshire's Original Glamping Site, is situated approximately 2 miles Scarborough, in stunning North Yorkshire. The perfect base for walking into Scarborough (although most guests do grab a taxi back! 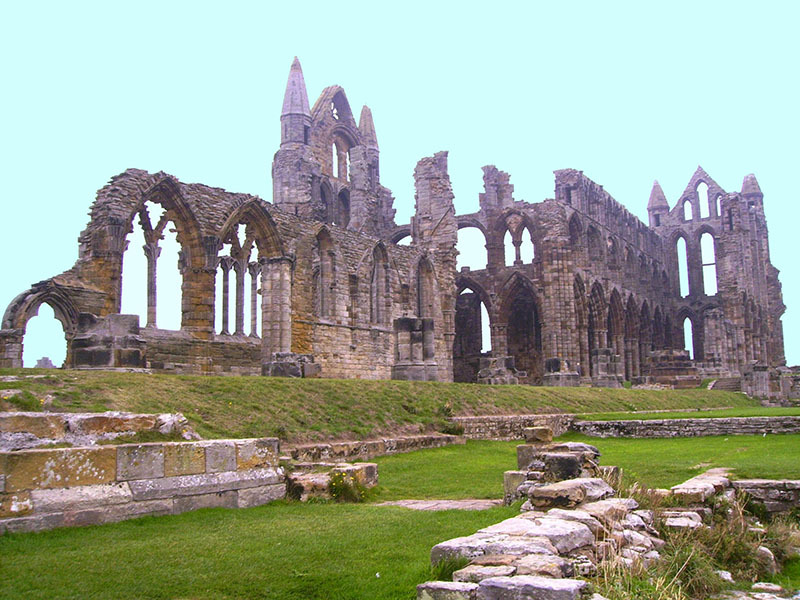 ), and also for visiting the may nearby attractions, such as Scarborough castle, Sealife Sanctuary, Peasolm Park, Alpamare Waterpark, Filey, Whitby, Bridlington, Malton & York. Flamingo Land Theme Park is less than 20 miles away.